To misquote George Orwell, “not all box sets are created equal.” Indeed, box sets come in all shapes and sizes. Some are lovingly compiled, lavish and bespoke. They’re released in limited numbers and quickly become a collector’s item. Then there’s the mid-price box sets, which feature all the albums an artist released during a period of their career. Usually, this was while the artist was signed to a particular label. These box sets usually come complete with a lengthy essay detailing this period of the artists career. However, there’s another type of box set which have become popular recently; the no frills box set. Far too often, they’re overlooked by critics and music fans alike. This includes the 5 Classic Albums series. It’s been released by Spectrum Music, an imprint of Universal Music Group. 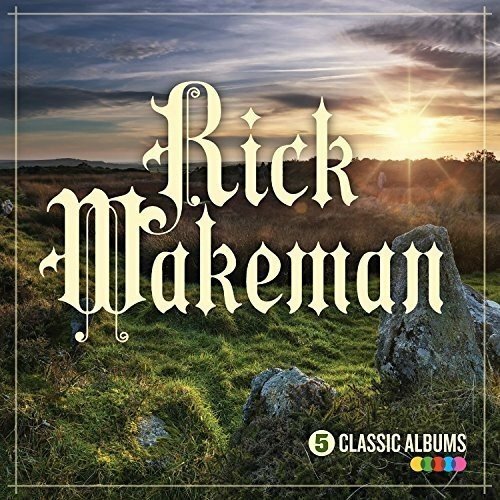 Rick Wakeman is the latest artist to feature in the 5 Classic Albums series. The 5 Classic Album Series begins with The Six Wives Of Henry VIII and continues through Journey To The Centre Of The Earth, The Myths and Legends Of King Arthur and The Knights Of The Round Table, No Earthly Connection and White Rock. Each of these albums are wrapped in a replica sleeve and are contained within a cardboard box. However, there’s neither bonus tracks nor a lengthy essay on this period of Rick Wakeman’s career. Having said that, Rick Wakeman 5 Classic Albums costs just £9, $13 or €12. For anyone looking to replace their vinyl versions of these albums, look no further. They’re a reminder of the most creative period of Rick Wakeman’s career. It began in 1972. That had been the case since The Six Wives Of Henry VIII, which was the first album in the 5 Classic Albums box set. This commercial success continued from Journey To The Centre Of The Earth, through The Myths and Legends Of King Arthur and The Knights Of The Round Table, No Earthly Connection and White Rock. These five albums feature on the Rick Wakeman 5 Classic Albums box set. It was recently released by Spectrum Music, an imprint of Universal Music Group. 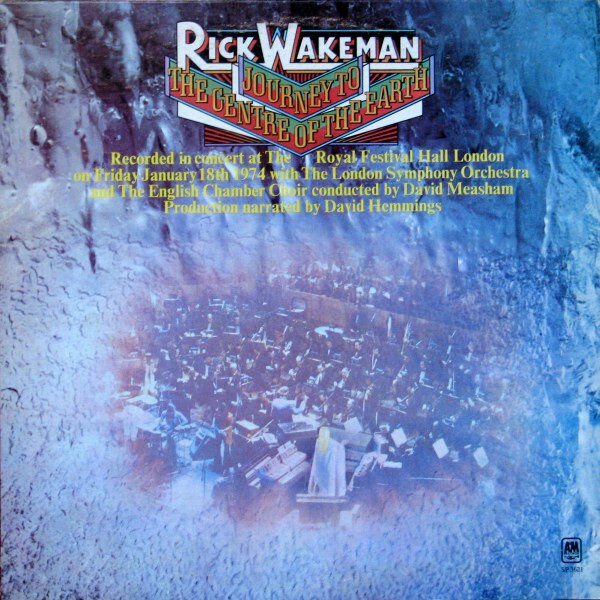 It’s the perfect introduction to one of the pioneers of British progressive rock, Rick Wakeman. While the box set is billed as 5 Classic Albums, only The Six Wives Of Henry VIII, Journey To The Centre Of The Earth and The Myths and Legends Of King Arthur and The Knights Of The Round Table deserved to be called classic albums. No Earthly Connection was a return to form from Rick Wakeman, and featured some innovative music. Especially the five part, twenty-eight minute epic Music Reincarnate. 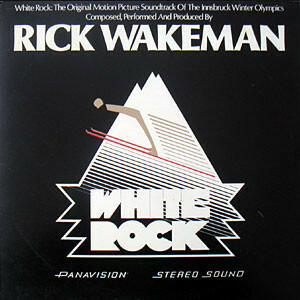 However, No Earthly Connection stops short of reaching classic status, but is still one of the highlights of Rick’s career. White Rock by comparison, is a disappointing album that’s best described as good, but not great. Having said that, the Rick Wakeman 5 Classic Albums box set is fantastic value for money. They’re considerably cheaper than just one of the recent remasters. The sound quality is every bit as good, if not better. That’s why Rick Wakeman 5 Classic Albums box set has to be one of the bargains of 2016 so far. Especially since for far too long, these lbums were unavailable. They make a welcome return in the Rick Wakeman 5 Classic Albums box set, and are a reminder of Rick Wakeman in the seventies, as he constantly strove for perfection. That was what Rick Wakeman spent much of the seventies searching for. For most musicians, that’s unattainable. However, Rick Wakeman wasn’t most musicians. Just like so many musicians of the progressive rock era, he was a musical pioneer, who created cerebral, groundbreaking and innovative music. 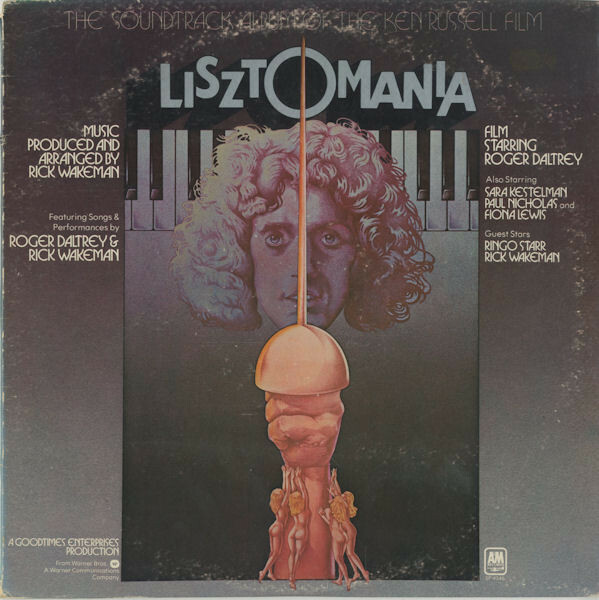 To do this, Rick Wakeman pushed musical boundaries in his pursuit of perfection. 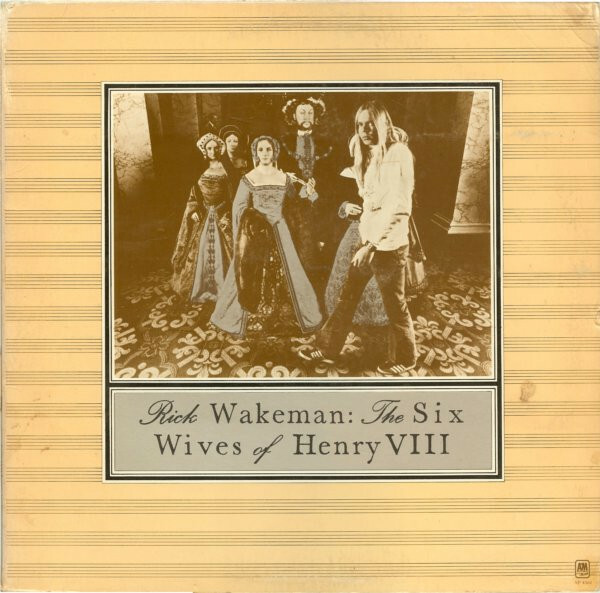 Rick Wakeman came closest on The Six Wives Of Henry VIII, Journey To The Centre Of The Earth and The Myths and Legends Of King Arthur and The Knights Of The Round Table. These albums deserve to be called classics, and are a reminder of Rick Wakeman during his relentless pursuit of perfection. It’s documented on the Rick Wakeman 5 Classic Albums box set, which covers the period between 1972 and 1977. During this period, Rick Wakeman was at his creative zenith, and creating some of the best music of his long and illustrious career. ← MARIA MULDAUR-SWEET HARMONY, SOUTHERN WINDS AND OPEN YOUR EYES.